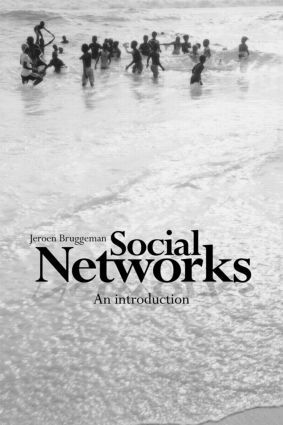 Social Networks: An Introduction is the first textbook that combines new with still-valuable older methods and theories. Designed to be a core text for graduate (and some undergraduate) courses in a variety of disciplines it is well-suited for everybody who makes a first encounter with the field of social networks, both academics and practitioners. This book includes reviews, study questions and text boxes as well as using innovative pedagogy to explain mathematical models and concepts. Examples ranging from anthropology to organizational sociology and business studies ensure wide applicability. An easy to use software tool, free of charge and open source, is appended on the supporting website that enables readers to depict and analyze networks of their interest. It is essential reading for students in sociology, anthropology, and business studies and can be used as secondary material for courses in economics and political science.